Neil Townsend, CEO of CancerCare North Lancashire and South Cumbria, said he was thrilled that the charity is buying a property from the council which will be transformed into a new cancer support centre for the people of Barrow, Ulverston and the wider Furness Peninsula. The aim is to refurbish the property on Duke Street in Barrow and have it open in the summer of 2019. Neil said: “We are in a position to use some of our reserves to purchase the building on Duke Street. “CancerCare’s trustees have long supported the development of our services on the Furness Peninsula. “We now have the opportunity to move onto the high street in Barrow with a centre where we will have room to expand and make our free services more accessible. “The money we have set aside will be used to buy the building and we will be doing some fundraising to give it all the ‘whistles and bells’. “We are now working with our architect and the local authority and planning department to expedite the sale. “We hope that we will have the centre open by the summer of 2019. Neil believes it will be a positive move for the town as the new centre will have a meeting room which other local cancer support groups will be able to use. 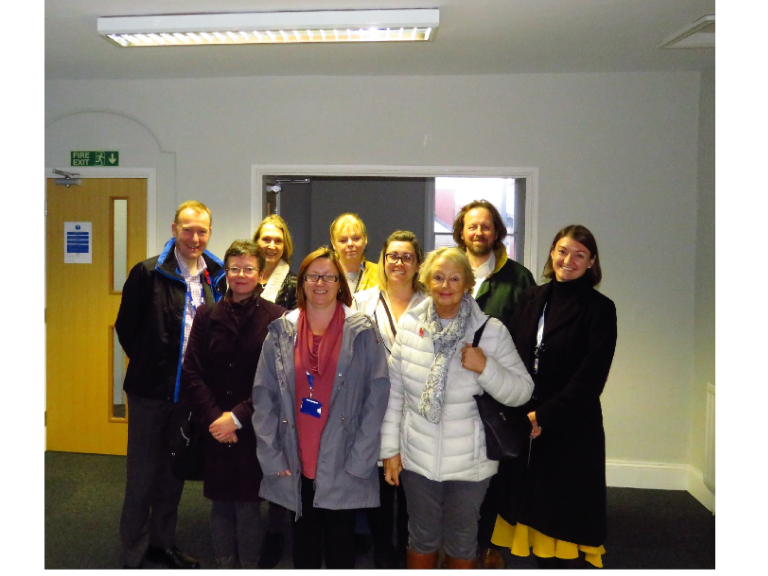 Like CancerCare’s two other centres in Lancaster and Kendal, the Barrow centre will offer free professional help to local families and individuals affected by cancer and other life limiting conditions. Delivered by qualified and highly experienced staff, CancerCare’s wide range therapy services are designed to help people come to terms with and manage the challenges of a serious health condition. Neil explained: “Hopefully our new CancerCare centre in Barrow will become known as a centre for everyone – a safe, warm place where people can drop in, have a cup of tea, pick up information or come to use our free support services for children and adults. “Not everyone will want that support but they might come and pick up a leaflet. By being in the town we will be able to promote our services more and more. “We want to be completely embedded in the local community. 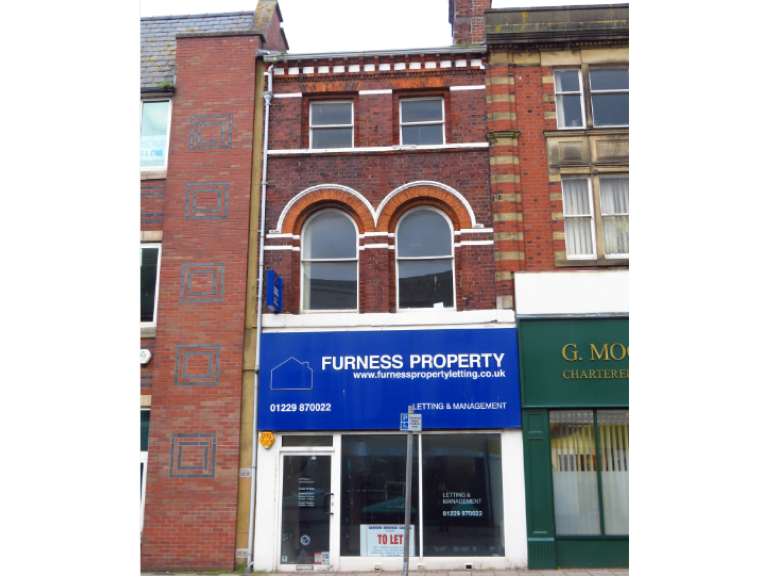 Buying the building demonstrates our commitment to the town and the whole of the Furness Peninsula. “I’m thrilled to bits that we are buying the building on Duke Street. Around three years ago we identified that there was a need in Barrow and we worked with the local community to see what people wanted. “We opened a centre at Trinity Church on Warwick Street which has been very successful but we have outgrown it. Neil said the charity will be looking for volunteers to help on the centre’s reception desk and with administrative tasks. Further details of volunteering opportunities will be available in the New Year. He added: “CancerCare is a person-centred service so we will need volunteers to help us make our new centre a relaxing environment for everyone facing cancer.